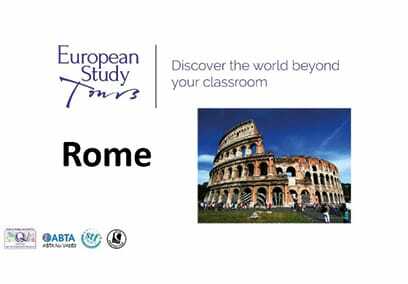 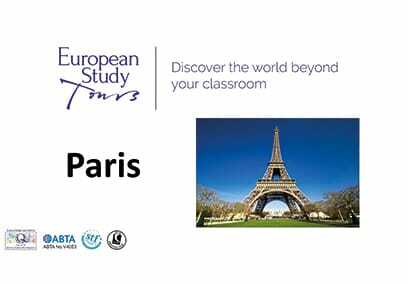 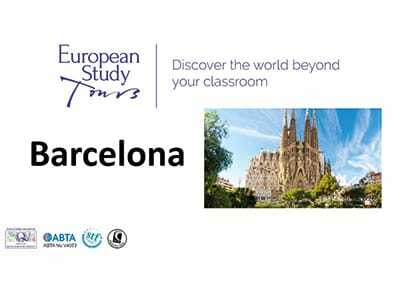 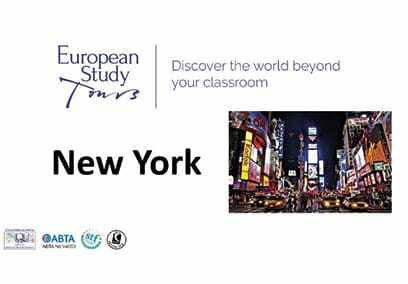 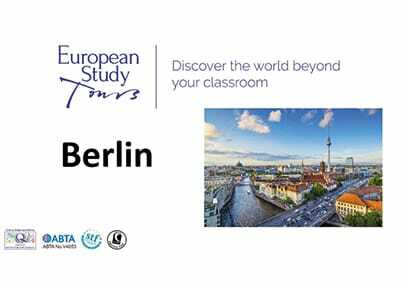 At European Study Tours, we recognise the importance of promoting your tour and in order to help you in this process we have developed a selection of Powerpoint presentations. 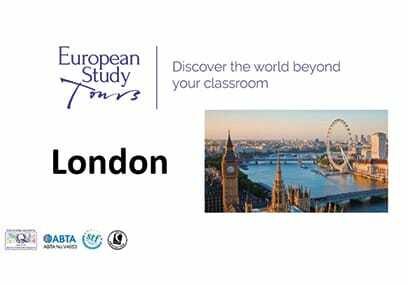 Our aim is to help you attract as many students as possible whilst providing relevant and useful information to students, parents or colleagues. 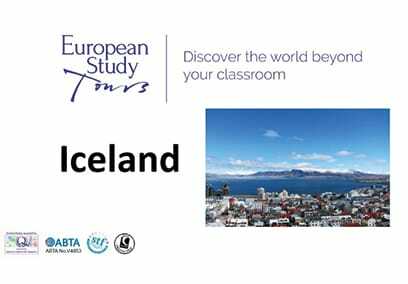 Please find below a selection of templates in Powerpoint for various destinations. 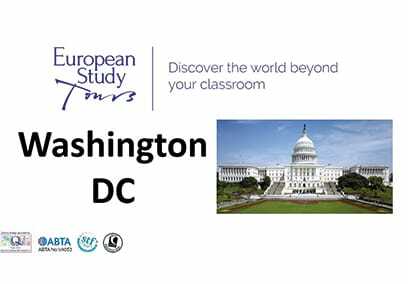 These are all completely editable and can be modified to add or remove information which is relevant to your tour.